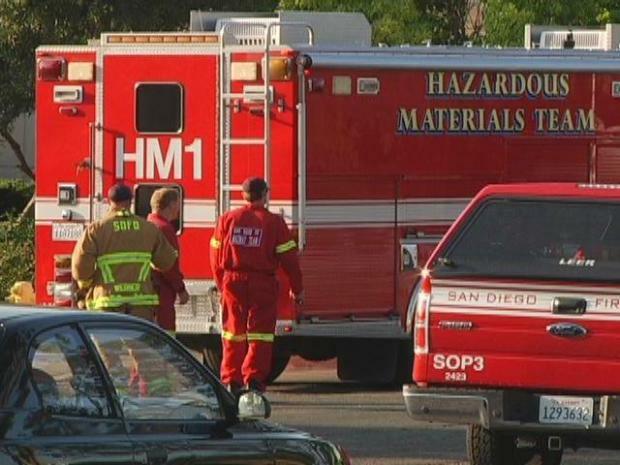 A package exploded inside the FedEx Ground building in Sorrento Mesa Wednesday morning, according to San Diego police. The building at 9999 Olson Drive was evacuated just after 6 a.m.
A female employee had handled the package just moments before the accident. She sent it down a chute and was about six feet away when it exploded. The worker reported a flash and a smell like gunpowder but nobody was hurt. 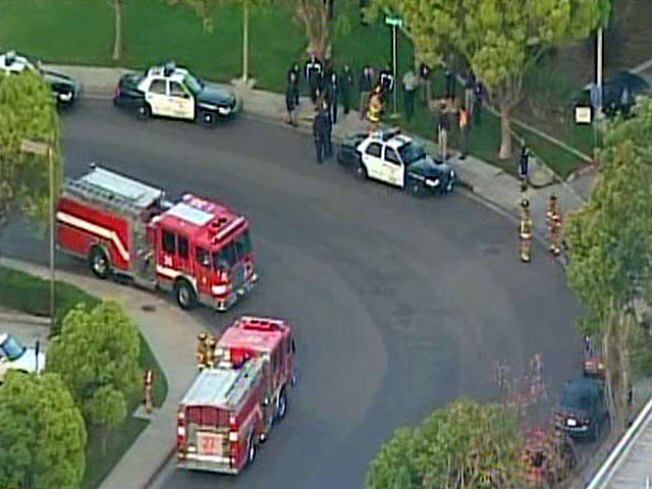 The explosion happened when lithium batteries came into contact with each other, according to San Diego police Capt. Jim Collins. However, FedEx spokesman Rob Boulware says the batteries were nickel-cadmium. A package explodes in a Fed Ex Ground sipping building early Wednesday morning. Collins said the FedEx facility should reopen for business later today. Boulware says the only damage was to the package, and FedEx is working to identify the shipper.